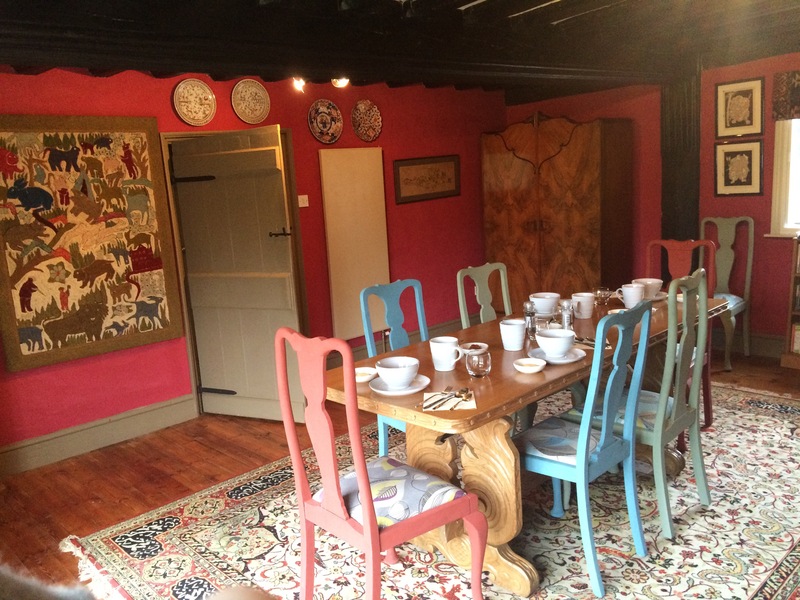 Our wonderful new dining room is now open! 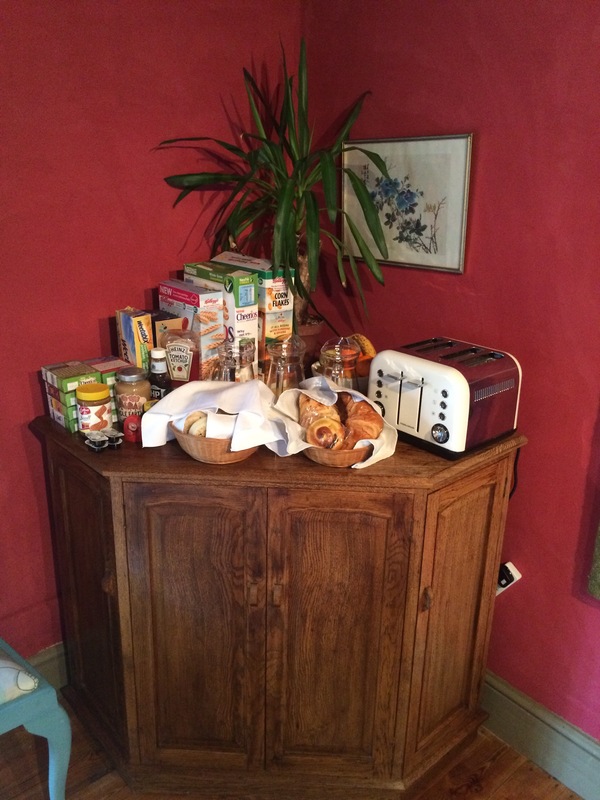 We are pleased to say that our new dining room is now open to guests for breakfast. 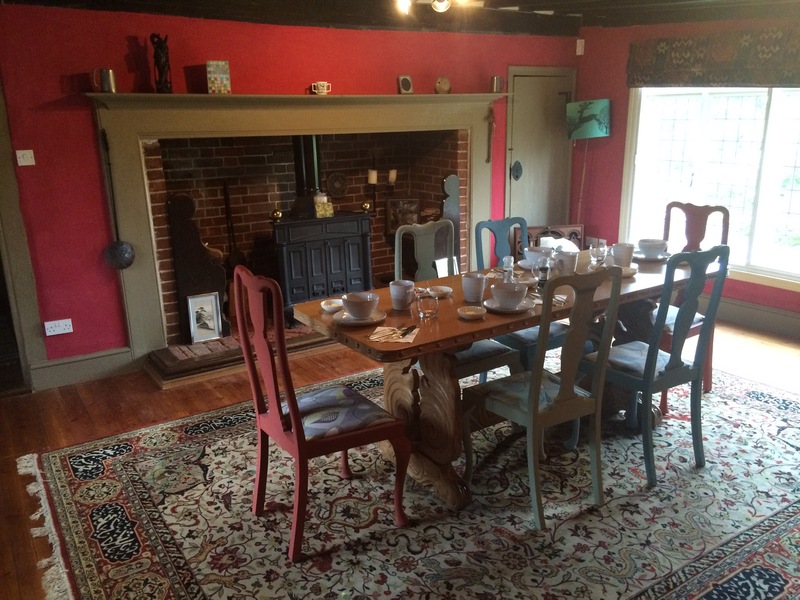 Which means visitors can enjoy their breakfast in the main Tudor farmhouse with original beams, a wonderful large fireplace and plenty of features that show the real beauty of Thurstons. As a added bonus the room has views of the front and back gardens to enjoy whilst you sample the range of breakfast options. So why not get in touch and come to visit? 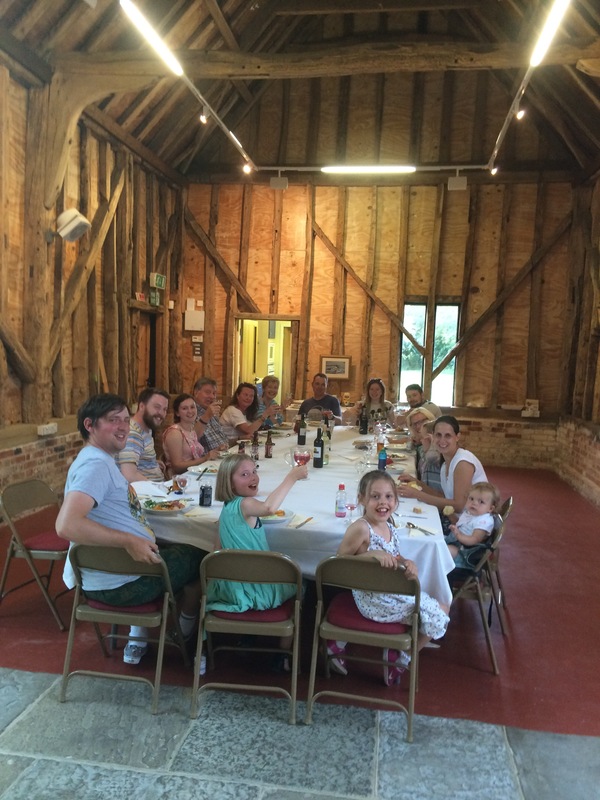 We recently held a wonderful family and friends celebration in the barn, the gardens and woods provided a super space for the children to enjoy. With the barn offering the space and opertunity to cater for the fun and celebrations in the venue. If you were interesting in holding a similar event we would love to hear from you.